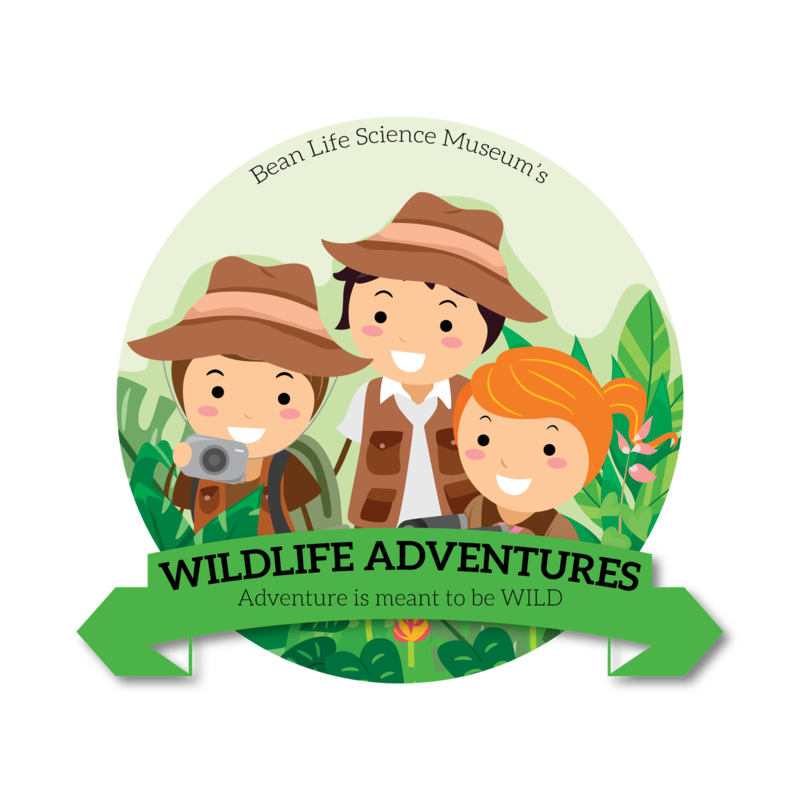 Wildlife adventures rocked this week...literally. 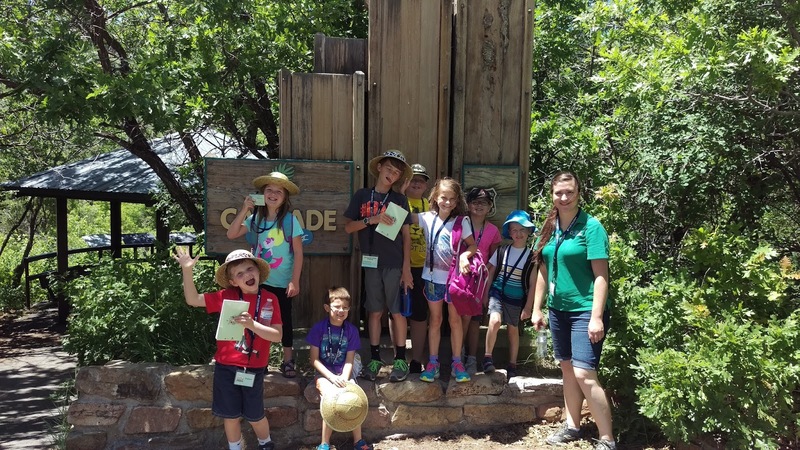 Our group of adventurers learned all about who studies rocks, what rocks are made of, and the rock cycle through numerous fun activities. Our kids were able to make their own metamorphic, sedimentary, and igneous rocks out of crayon shavings to demonstrate how the three rock types are formed. And even though it's the middle of June, we were able to experience our very own Easter egg hunt! 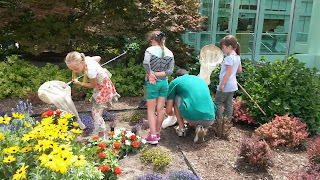 Each hidden egg had a rock in it, so after all the eggs were collected, the group used their new knowledge about rocks to guess what type of rock formation it was. 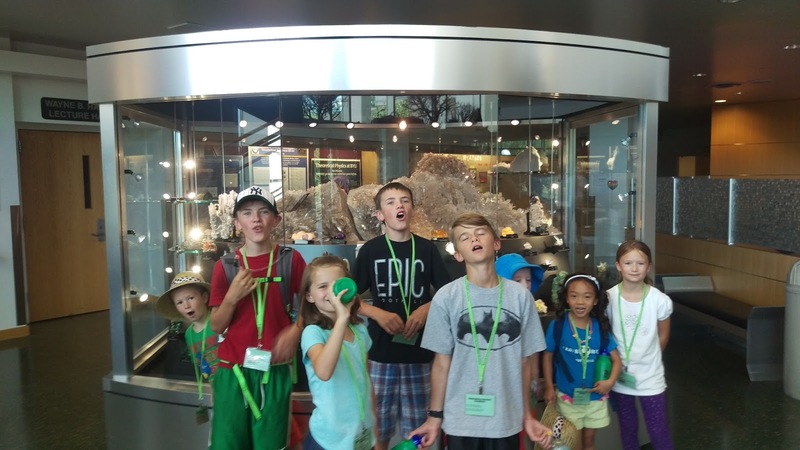 On Thursday, our young explorers took a field trip to three different locations: the Eyring Science Center, the Museum of Paleontology, and Rock Canyon. 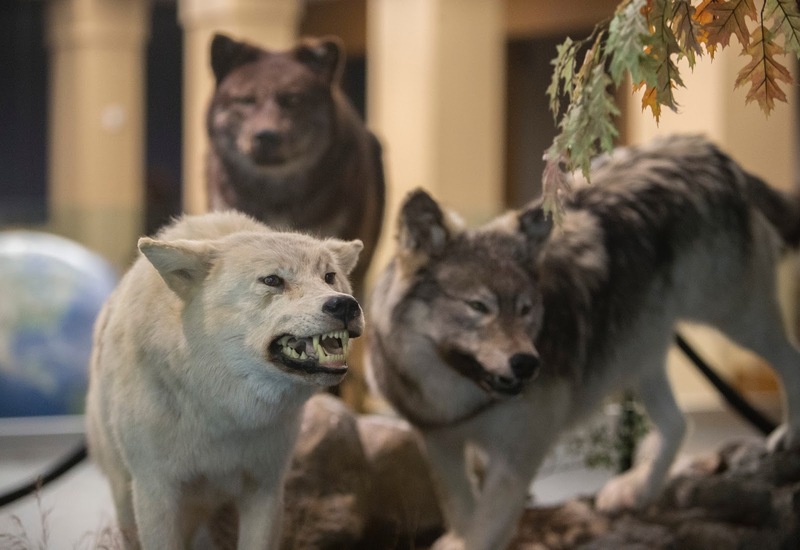 At the science center, the group learned more about all of the rocks on display and was able to play with the exhibits. 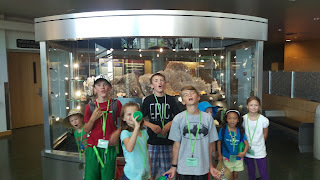 We also learned all about how fossils are formed between rocks at the Museum of Paleontology. 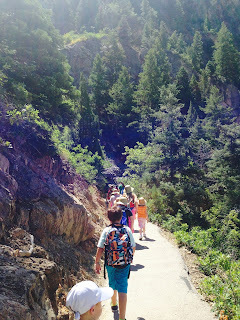 Finally, we took a hike up rock canyon to learn about the importance of weathering and erosion in canyon formation. 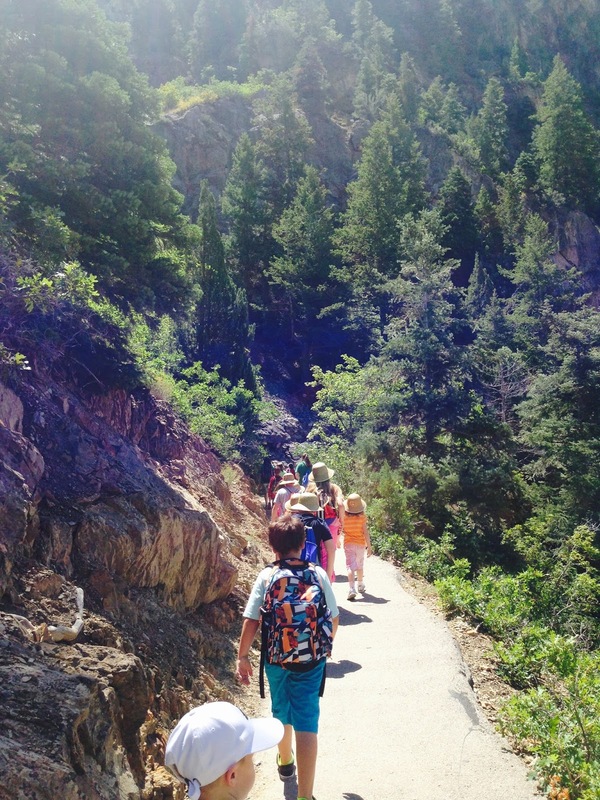 After such a fun week, there is only one thing to say…geology rocks! 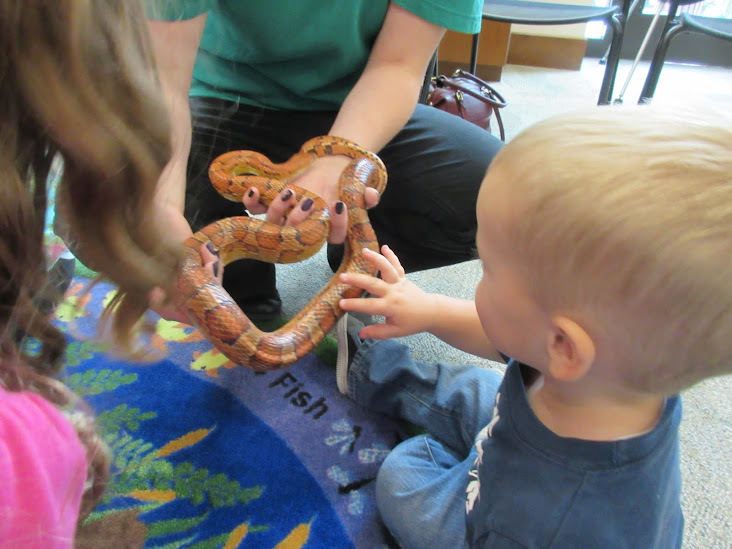 The Monte L. Bean Life Science Museum's annual Wildlife Adventures summer program kicked off this week with Water Wildlife! 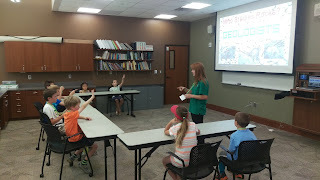 Classes began Tuesday when our young naturalists learned about the wetlands of Utah and why they are an important part of our ecosystems, specifically identifying what plants and animals are native to Utah and why they are found there. Additionally, they discussed how wetlands are critical in filtering the thousands of gallons of water that run through their systems daily. 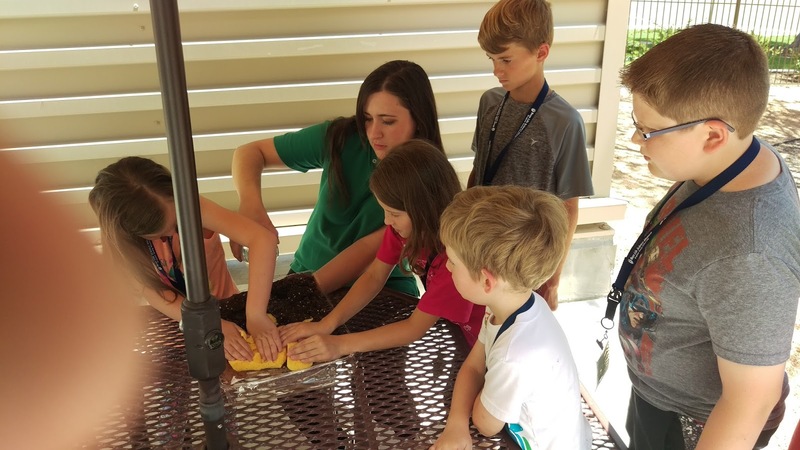 But enough talk - after our discussion, our young scientists were able to put their knowledge to the test to build their own wetlands to see who could filter the cleanest water! It was a day filled of laughter, smiles...and a couple of wet shirts. On Thursday, our educators and kids explored the wetlands found in our own backyard. 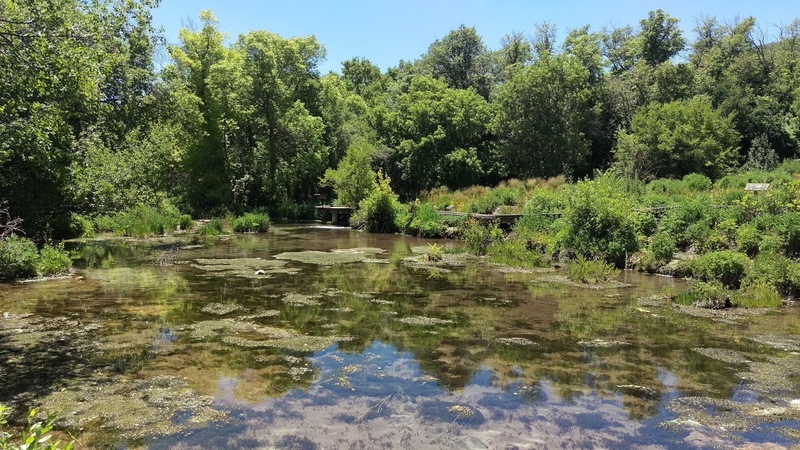 After travelling to Cascade Springs and Bridal Veil Falls, our young naturalists were able to experience first hand what a wetland looks, smells, feels and sounds like (but no worries, we didn't do any tasting). 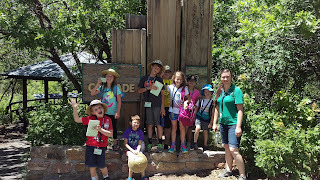 As we looked at how well Cascade Springs naturally filters the water, a child exclaimed, "Wow! 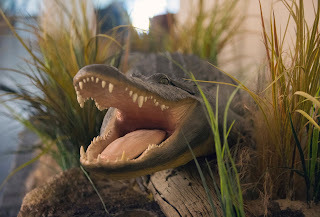 I can't believe how wetlands can keep the water so clean and clear!" The kids were then able to wade in the shallow waters at the edge of Bridal Veil Falls and feel the cold temperatures from natural springs. 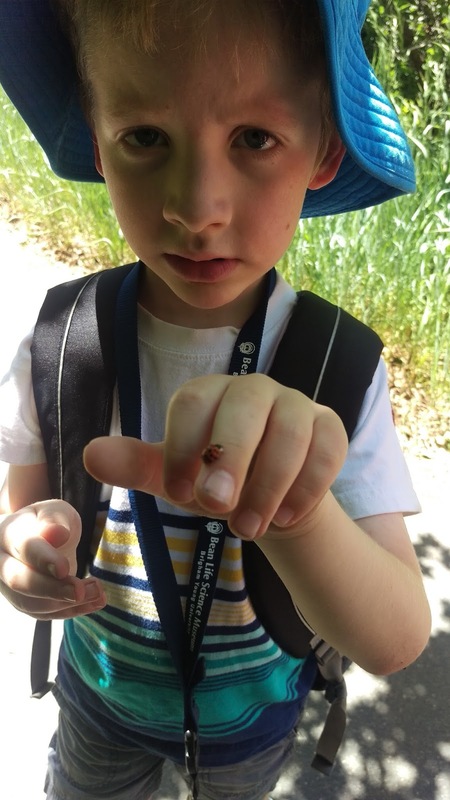 Not only did our young scientists explore the water, they were able to identify various Utah water wildlife like backswimmers, turkey vultures, butterflies, squirrels, and plant life. We can't wait for you to join us this week with our next edition of Wildlife Adventures: Rock On! Wanna visit the museum...but just can't find the time? Or he'll be out to get you. Are your children a little on the bored side yet? School's been out for a couple of weeks now, and their energy is slowly declining... We'd love to help solve that problem. You can fill out the form here to register your child, or call 801-422-6698 for more information. Spots fill quickly, so register today! Cost is $35 per child per week. 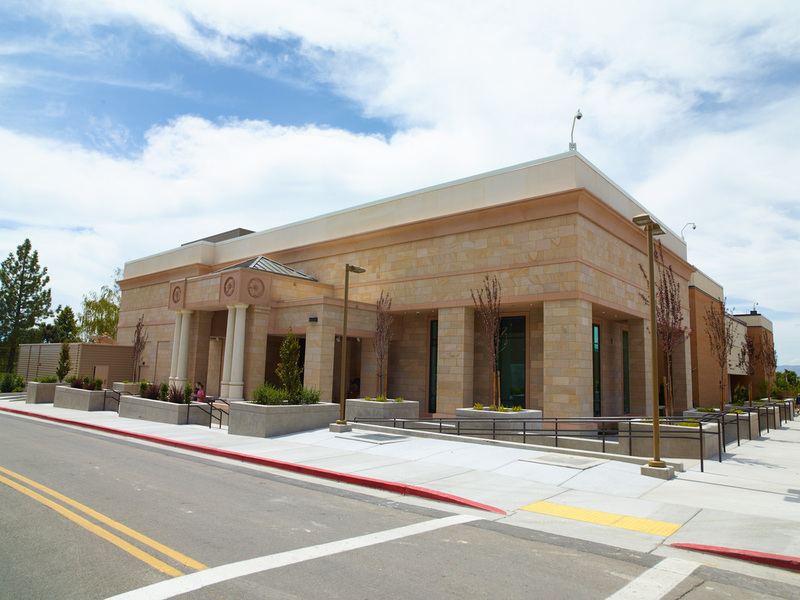 Refunds, excluding a $4.00 processing fee, are available prior to one week before the assigned starting date. WHOOOO Can tell me what renovations have been happening with our birds? to....HA! You'll just have to come in and take a look for yourself. In honor of our exciting changes, this week's animal spotlight is the lesser flamingo, which is given a stunning central position in the restructured exhibit. Weighing in at about 4 pounds and a 36 inches, these animals are one of the smallest and brightest flamingos. 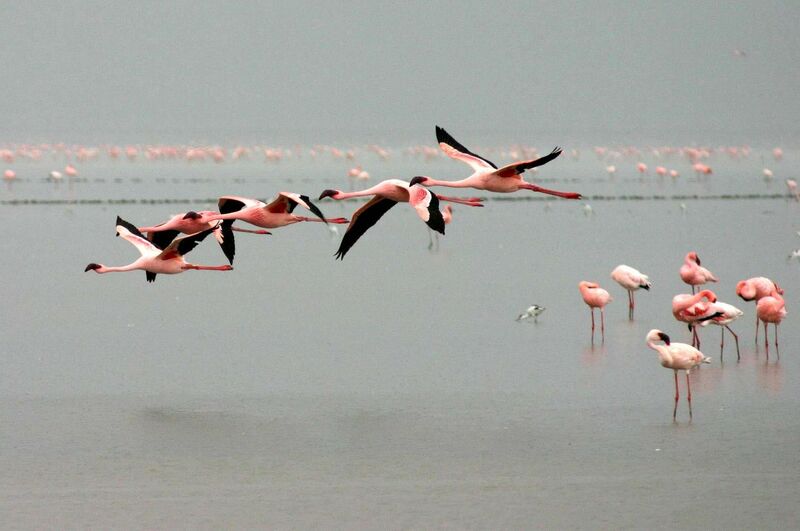 Interestingly, flamingos are not born with their beautiful pink plumage. 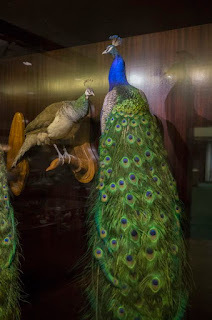 Their color comes from carotenoid pigments extracted from their diet (which, in fact, colors tree leaves as well.) Both male and female flamingos "nurse" their young, in that both provide a type of milk called crop milk. 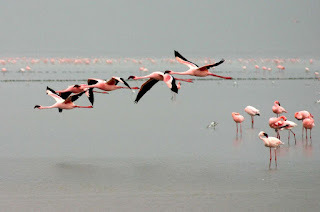 Lesser flamingos are thought to be the most numerous and live in the largest flocks.